One of my best lens and has always been part of my arsenal of lenses. It’s consider the cheapest lens in whole Nikkor line (when bought new of course). It’s priced at about USD100 (some places can even offer less if you know where to look). Originally the 50mm was used as the default focal lens for old film cameras as it supposedly mimics the human eye (I disagree, the human eye is wider then this Update: Shortly after making this post, a friend informed me it does match the human eye but only for film and for ONE human eye, not both which would indeed make the human vision wider then 50mm. Thanks les!!) but on this digital, this lens goes to about 75mm which is still consider a fantastic focal length lens especially for portraits. Unfortunately many assume that simply using this lens would give them good photos, WRONG! This lens is nothing more then a tool and only when used correctly can it HELP you get the pics, not create them. I have spent a good portion of 1 year or so trying to learn this lens (so even though it seems so simple but for some like me it can take a while to learn although people who started straight away with this lens learn the fastest.) I wish this had been my first lens instead of that 18-55mm kit lens. Let me give you some tips on using this lens so you can appreciate it sooner. Just because it can open to f/1.8 doesn’t mean you have to use it always, this lens gives you the best pics at 4~5.6 , anything else and if you don’t know what your doing could mean the differences between getting the shot right or just getting the shot which may amount to nothing more then a lame shot. 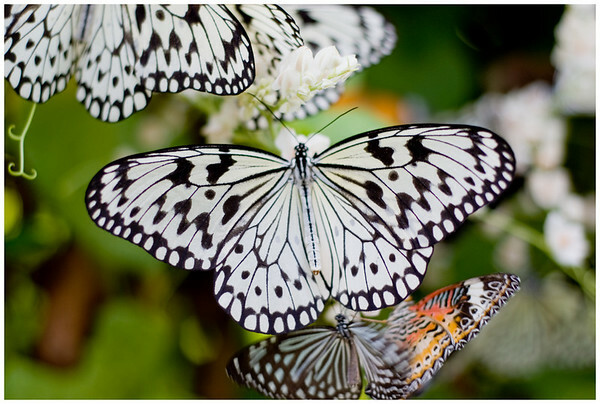 Though I wish I had clicked the shutter earlier here as the butterflies were all lined up nicely until that orange one came and landed next to the bottom white one. I had attempted to take a second shot but by then all 3 had flown away. So mental note to myself, when all the elements are in place and the scene is set, take the pic already and don’t wait! Moments are fleeting! Which not only entail setting up time but waiting for the right moment to fall into place. So again another reminder about photography, wait to capture the moment and not just blindly fire off your shutter just to hear the sound. Taken using my Nikon fm2n in some grassy field at a very low vintage point, although in retrospect I should have try to look for a compo where a flower is the subject in sharp focus to give the picture a point of focus, I had initially try to get that dew drop as the main point o focus but overexposed it. Now another lesson about photography here, don’t always shoot from the human eye level. 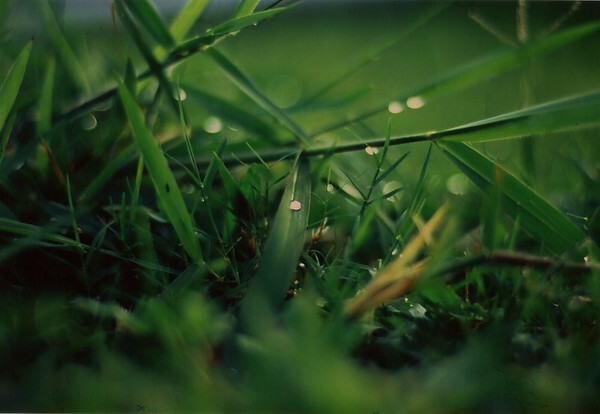 Always try new angles, whether its on the wet grassy ground, muddy ground or even high above. Try to look at subjects from many different angles and you might see something you did not see before. I like how this picture had turned out originally but now that I’ve had another look at it, I can understand why most people said this pic was “flat” I would have moved a bit further to the right and recompose to get a better pic of her upper half body. So that concludes my brief review as well as simply lessons of photography on how to use this lens. You may have notice I group this along with my photoreviews as well. So you enjoy it! Have fun with this lens and pleasant dreams! This entry was posted in film, GearReview, photography, PhotoReviews. Bookmark the permalink. 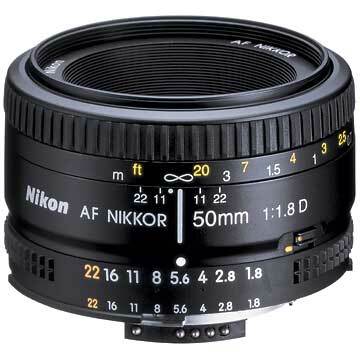 ← Nikon AF-S 17-35 f/2.8D aka, "how to make my wallet lose weight"